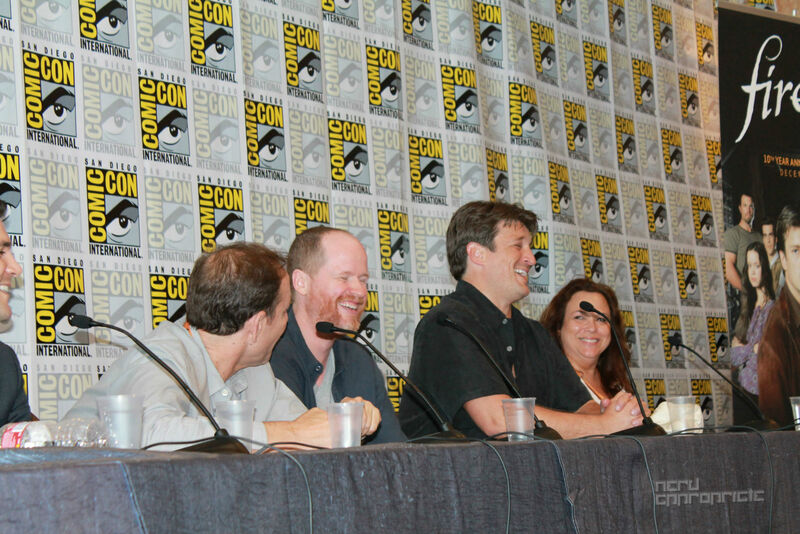 Comic-Con 2012: Joss Whedon Talks to us About a Firefly Video Game… Shiny! The story of Firefly is one of swashbuckling space heroes, evil oppressive governments, and above all else, friendship. Ten years after its premature cancellation, Firefly is more popular than ever with “Jane hat” wearing fans all over the ‘verse. 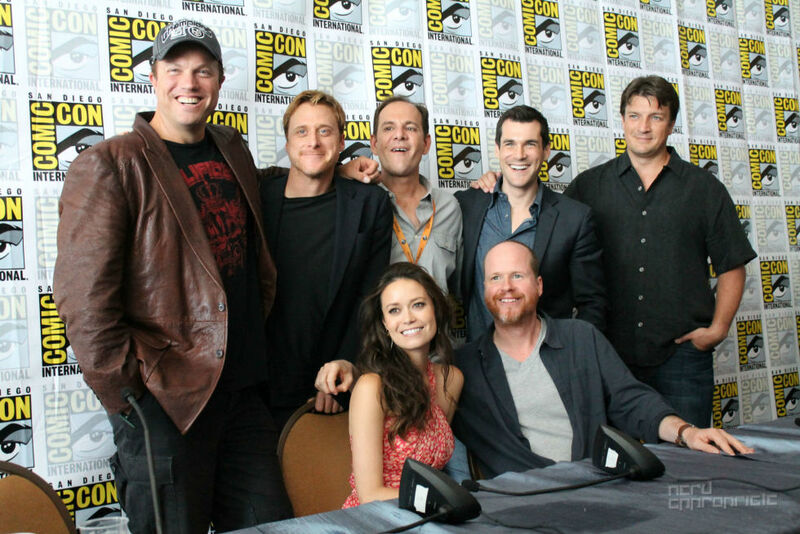 We were incredibly honored to be asked to cover the 10th anniversary panel and subsequent press conference that included the likes of Joss Whedon (you know), Nathan Fillion (Mal), Adam Baldwin (Jayne), Summer Glau (River), Alan Tudyk (Wash), Sean Maher (Simon), and Tim Minear (executive producer). We also got to ask Joss a quick question about something we love… video games! We can probably all agree that the Firefly universe is one that would lend itself perfectly to a robust RPG. With amazing ships to fly, reavers to blast, and psychic super assassins, it’s a world that’s begging to be explored. Some of the writers of both Mass Effect and Dragon Age recently teased on Twitter that the two groups would willingly battle to the death for the opportunity to work on a Firefly based RPG. 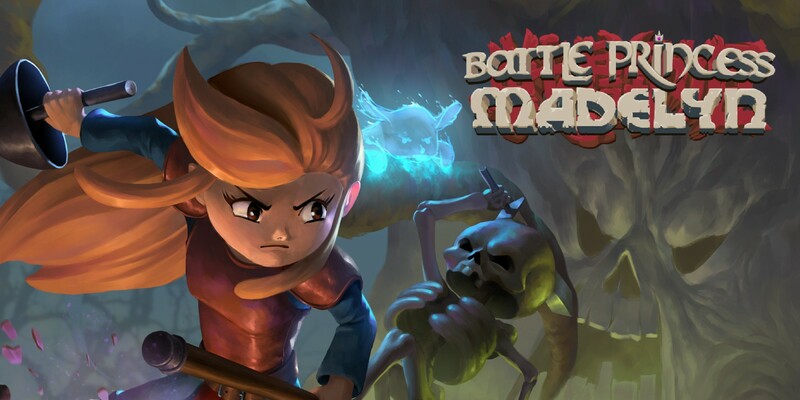 This is clearly something both gamers and developers want quite badly. At the Firefly press conference I was lucky enough to ask the panel a question regarding the possibility of a Firefly RPG (something of which Kotaku talked to Epic’s Cliff Bleszinski about while I was on a cross country flight home). Here is what Joss had to say. NerdAppropriate.com: Hey guys, Ash from NerdAppropriate.com, I think we can all agree that video games have come a really long way in the past decade and if you guys were approached by a company like Bioware or some other developer, what would you say about making a firefly-based RPG, or something to that effect? I think we’d all love it. Check out the press conference in its entirety below courtesy of Dandeevy2. 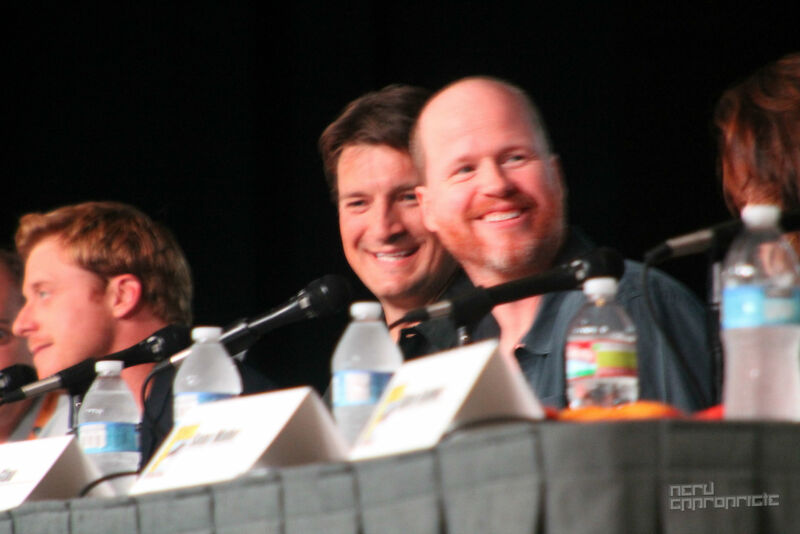 What is it about Joss Whedon that everyone loves? Sure, the guy tells amazing stories with stellar characters and more gravitas than we deserve, but I’d venture to say that our love for the guy stems from something else entirely, heart. I first met Joss about five years ago (long before we started this site) on the Comic-Con floor, and he was cool enough to hang out for a few minutes and chat about all sorts of nonsense. My brief encounter with the man reaffirmed what I already assumed, he’s really one of us. For those looking to watch Firefly on broadcast T.V. again (in the order it was meant to air), the series will re-air on the Science Network debuting November 11. 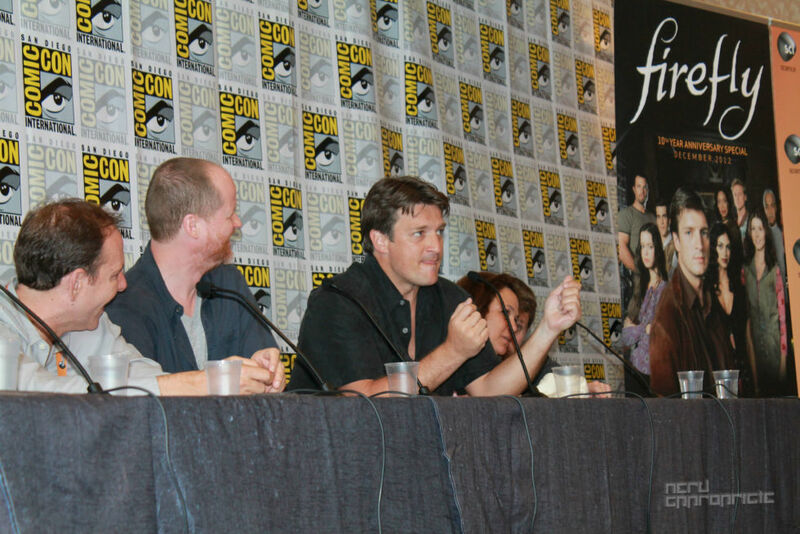 For those looking for some “new” Firefly, Science is also going to air an hour long special that highlights some of the Firefly events held at this year’s Comic-Con! While wandering the streets we happened to run into the 2011 Comic-Con zombie walk which was as confusing for them as it was for us. Honestly, there was something incredibly gratifying about stabbing a fake-zombie with my fake omni-blade. Check out the video below. Orlando is known for many things: tourists, bad drivers, strip malls, theme parks, and conventions. Luckily for us, Orlando is a relatively convention heavy city. If you like science fiction, comic books, movies, and gaming, it’s actually not a bad place to hang your hat. Each year at the Orlando Science Center we’re lucky enough to have Otronicon, a convention that focuses on gaming and new technology. 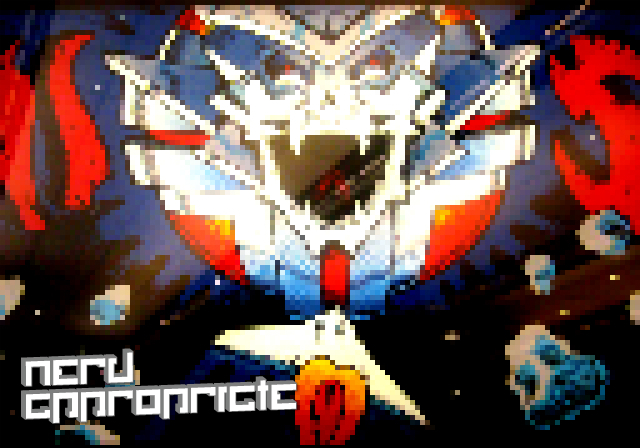 I’m happy to say that 2011’s Otronicon is the best yet. 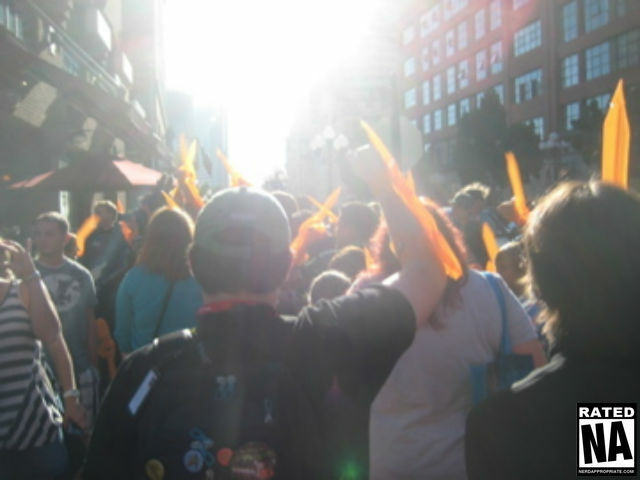 Comic Con 2011: March Against the Reapers in the First Mass Effect March! 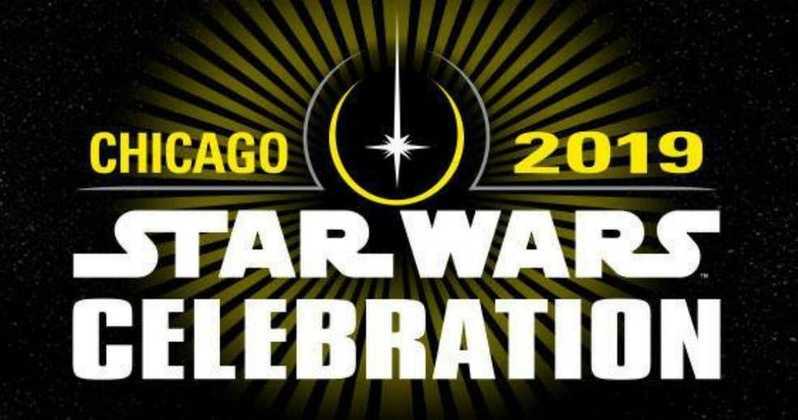 Comic Con is full of crazy events that seemingly pop up out of the blue. If you’re a Mass Effect fan in San Diego be sure to stop by the Gasp Lamp Hilton around 6:00 on Saturday to “march” with lead producer Casey Hudson on the convention center. 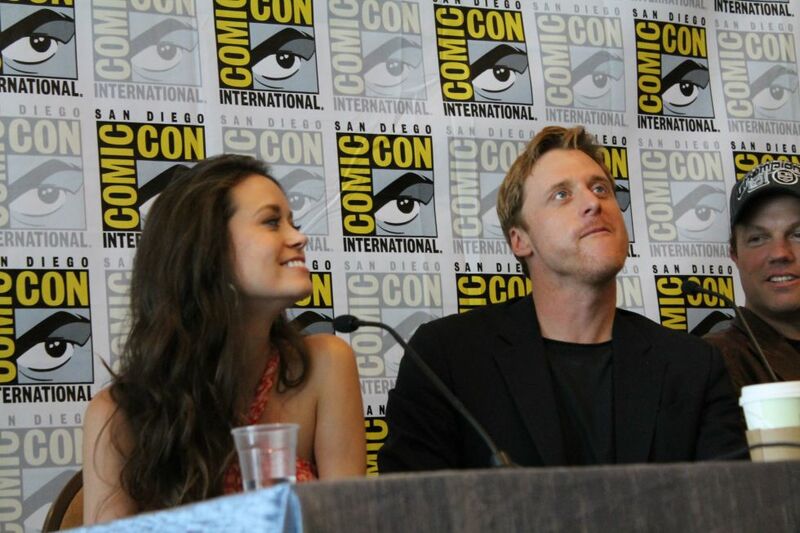 While it wasn’t on camera, I’d like to imagine that Summer Glau was looking at you too… mmmmm… Summer Glau. Ha Ha! Thanks man. It was a pretty special moment, I just wish I had a bit more time to harass them. 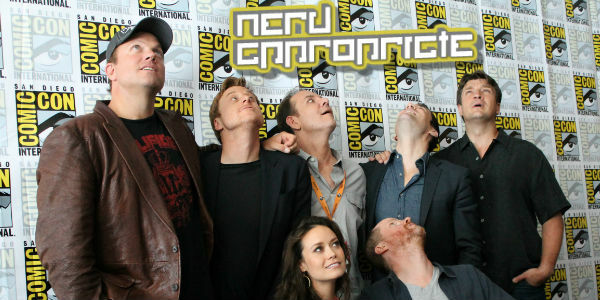 I saw Joss in person once at Comic-Con. He walked by my and said “Nice Shirt” (I was wearing my a Serenity shirt.) The point is I was to Nerdstruck to speak, I think I mumbled something stupid about my lack of worth. I applaud your composure. It has always been impressive to me how coolly you deal with celebrities. It is late and I am no typie good. The truth is I’m pretty scared shitless and generally operate on adrenaline. I don’t know what I’m even saying half the time. 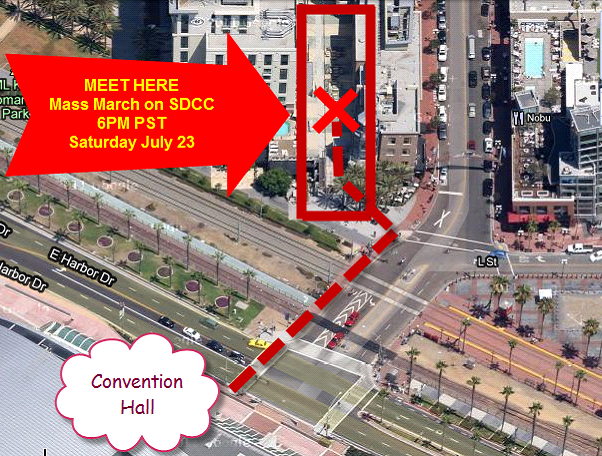 Comic-Con 2012: This is Preview Night!